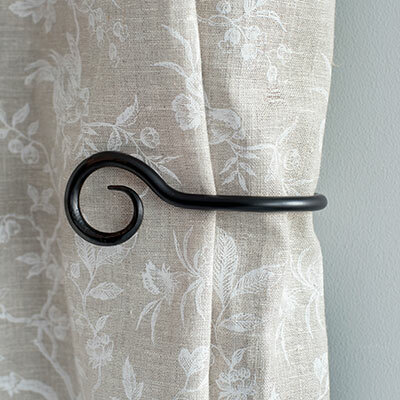 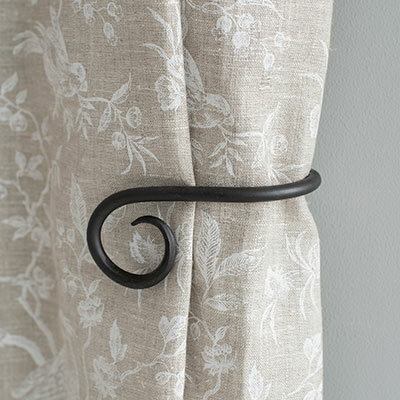 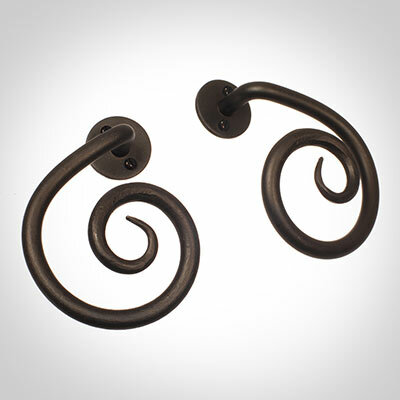 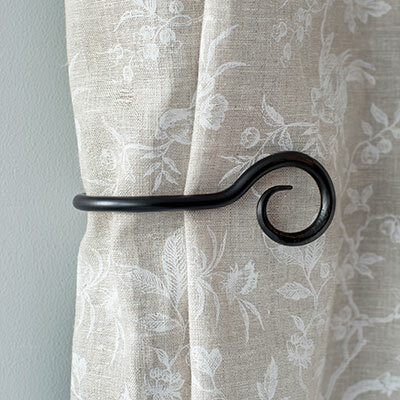 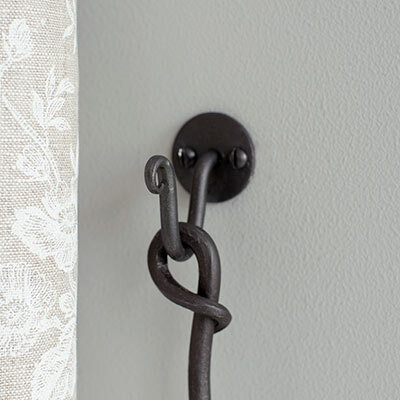 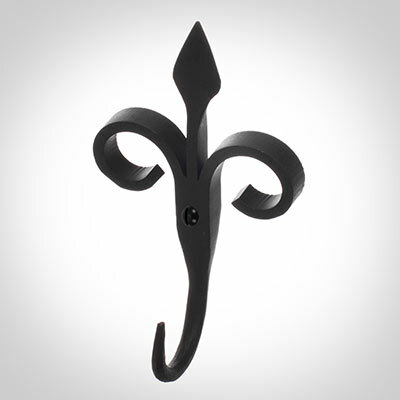 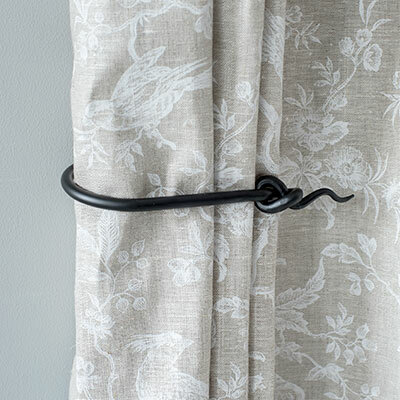 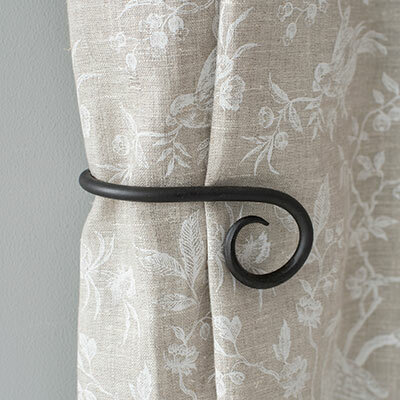 Take inspiration from our beautiful range of metal holdbacks, hooks and ombres to find a perfect match for your curtain poles. 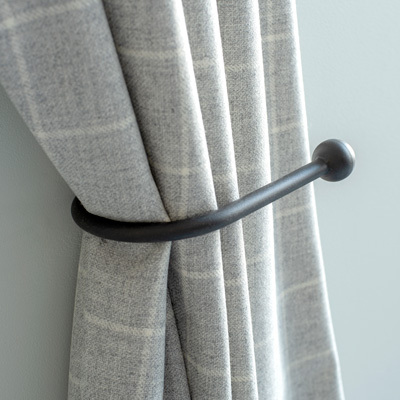 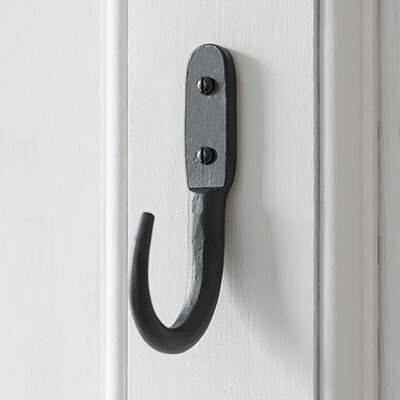 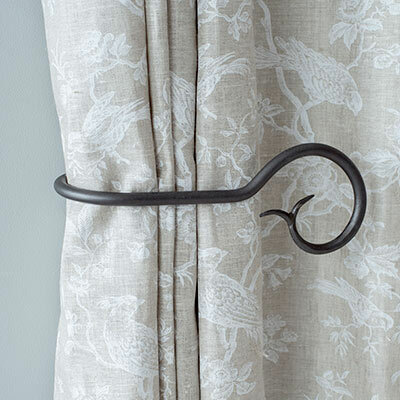 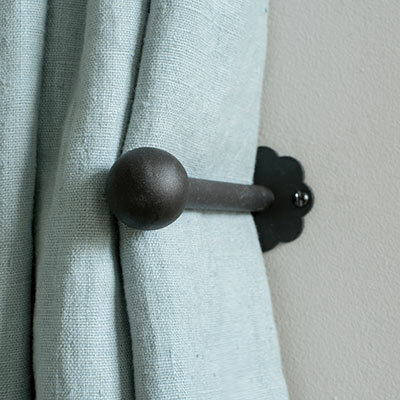 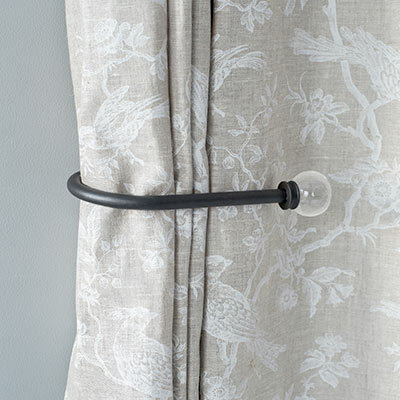 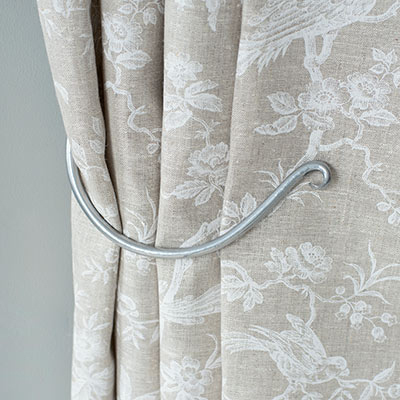 Made in a huge range of styles from our hugely popular button and cannonball designs to our traditional crooked versions, and elegant hooks for your tie backs, you will find plenty of ideas for dressing your windows here. 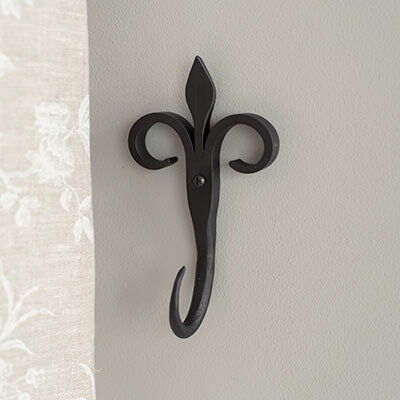 We are very proud of the quality of our workmanship and designs that we feel highlight the skill of our metal workers and their ability to made products that suit both contemporary and period properties.